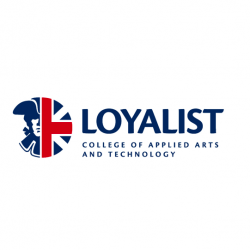 FOR LOYALIST COLLEGE STAFF ONLY: Cardio and strength training class to build and tone muscle while strengthening your heart and lungs. Program runs for eight weeks from Tuesday, April 9th to Friday May 31st. Extra classes are $15 per class.